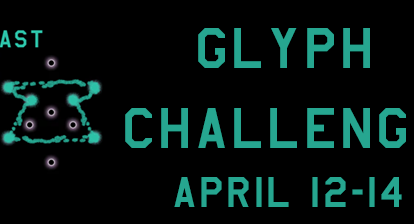 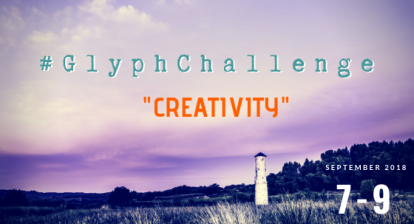 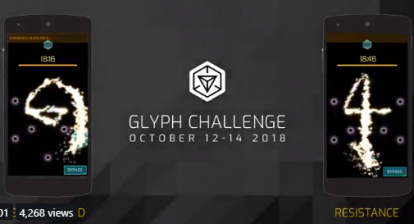 Niantic had announced the glyph challenge for November. 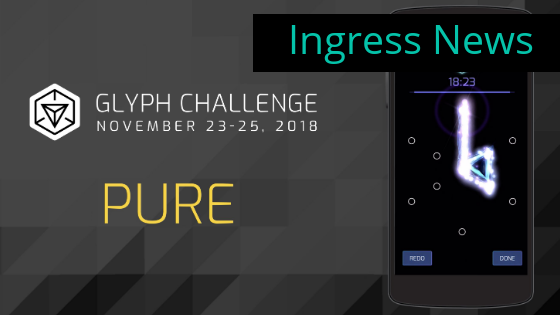 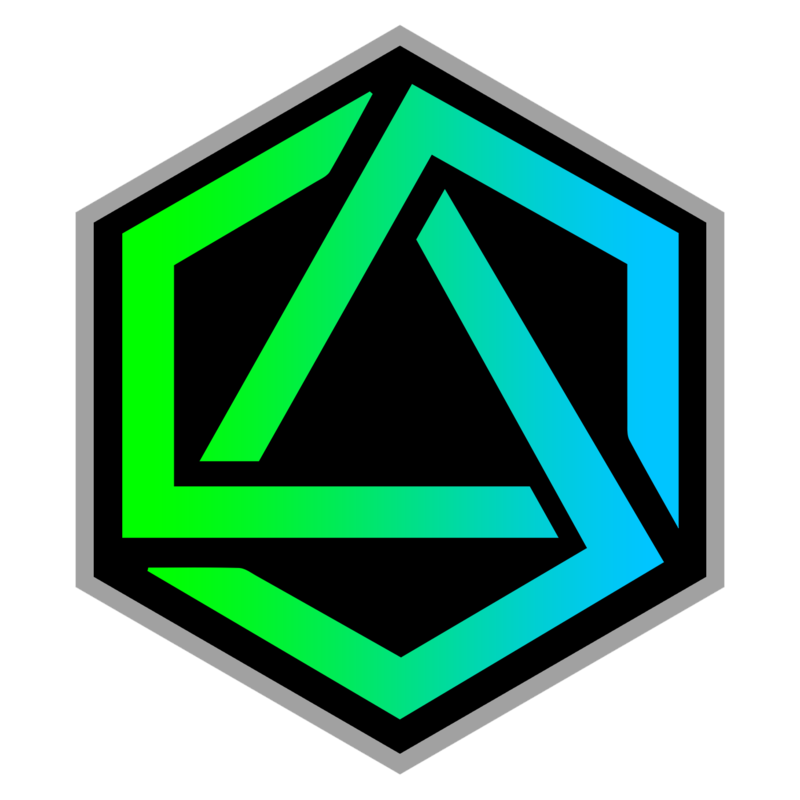 During the days November 23-25 create something using the pure glyph and share it on social media and get a chance to win some ingress codes. 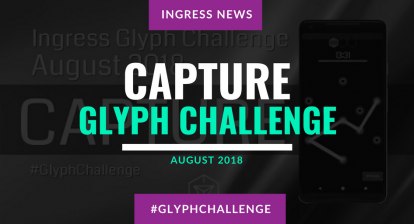 Be sure to tag Niantic.